Thank you for your interest in booking a tour with Meet Me at the Museum. We have samples of past tours that we have given at the Metropolitan Museum of Art, the Bronx Museum of Art, and the Cooper Hewitt Smithsonian Design Museum. If you choose to book with us, we will work with you to develop a tour that is personalized to your classroom curriculum. The purpose of this preschool tour is to ask kids what a hero means to them before the tour and then see if the definition changes upon our tour’s completion. This preschool tour will introduce students to the wide range of materials showcased in the Met’s newest exhibit on Armenian art. 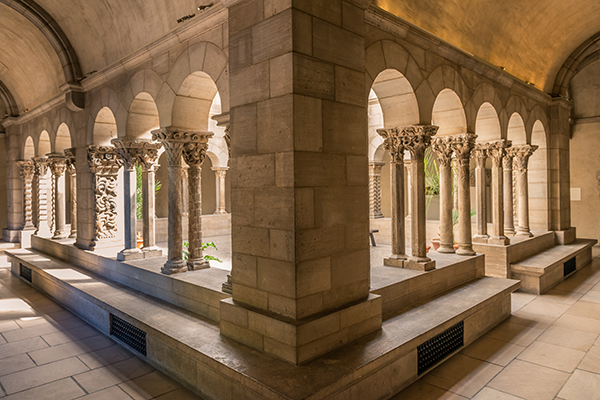 A 4th grade tour dedicated to exploring the creative details hidden around the Cloisters. Students are encouraged to explore the nuances that make up this museum’s structure. A 5th grade tour dedicated to understanding how artists and designers are making everyday concepts of motion into accessible and artistic objects. Book a tour today by filling out our contact form!